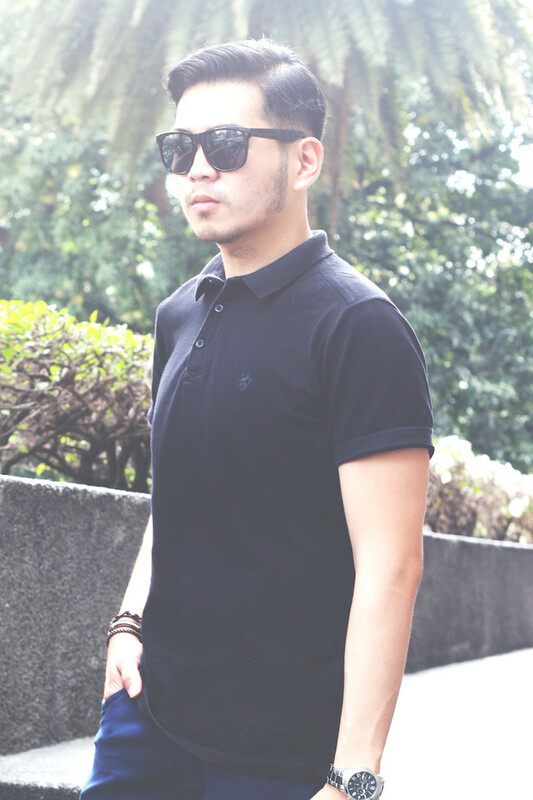 From all the six finalists, I will go for Dave Poblete, a 26-year-old BPO employee from Makati. Before they fly to Shanghai for the final challenges, I was able to interview Dave. Get to know more about this young photographer, where he discovered the competition, his dream travel destinations, and how he started with photography. I was also able to get some of his sample works, na super ganda, it made me a bit teary eyed when I first opened the files.. That's possible pala! 1. How did you start with photography? Or tell us your story how you started taking pictures, WHY you started to take photos, etc. My love for photography started when I first held the SLR of a good friend back in college. But it was cut short when I got engaged into videography after I attended a summer workshop conducted by one of the top wedding videographers nowadays. My passion for photography was then revived after I received my own SLR. I think what helped me take good photos were the basics I learned from taking videos- that I really need to capture emotions in order to tell a story even without words. That was when I was in Iloilo. Moving to manila, my love for food grew. So food became the focus of majority of my photos. Being employed, I was able to travel and take not just food photos but of the places I have visited. 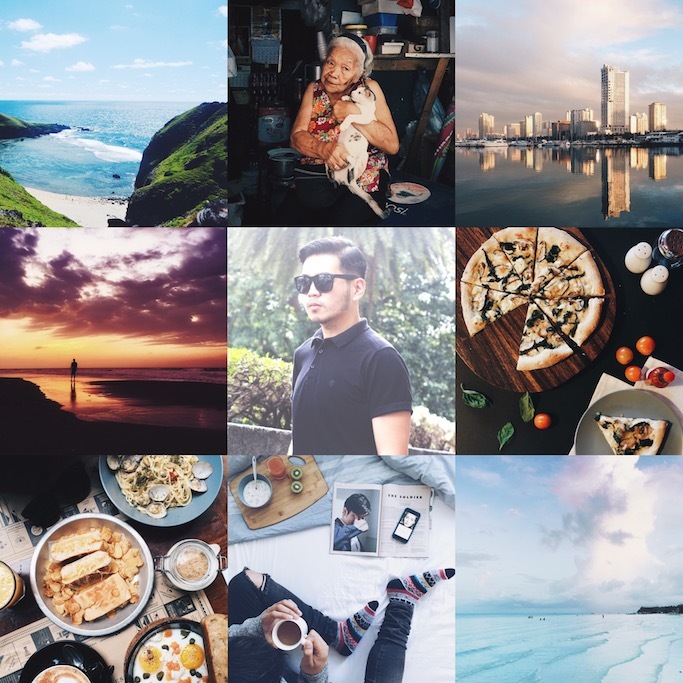 And thanks to the Instagram community here in the Philippines, I get my daily dose of inspiration. Couple that with a lot of practice, I managed to take good photos and Im continuously learning. I love taking photos because in this world of "walang forever", I get to capture moments I wouldn't want to forget and so I can remember that once in my life, I reached that point of happiness. Photography allowed me to see the world through metaphors and to tell stories without using words. It allowed me to inspire people even if I’m really not aware how. It urged me to always see the world in a new perspective. 2.) Did you study photography, or just self taught? Majority of the technical stuff I know in photography are self taught (thank you, YouTube!) but a big chunk also came from the advice of fellow photography enthusiasts. Special mention to my younger brother who was courageous enough to really pursue the creative path. Also, my dad has been a big fan of photos so I guess it runs in the family. 3.) What cameras did you use? As an amateur, I started with a Nikon D3000 and the D3100. Now that I'm slightly less of an amateur, I'm using a Canon 700D. 4.) What hardships / challenges did you have to go through to pursue this passion? The major roadblock I had were my own insecurities. I get easily discouraged. The moment I see someone taking better photos, I tend to move back and to hold back. Before I know it, I already let a lot of opportunities pass. I try to do my research and improve on my own but when I fail to achieve what I have in mind, I stop again. It wasn't until 2014 that I started to learn how to seek help from others. 5.) Other than taking photos, what do you do and what are your other interests? I love to eat and I love to cook. My passion for photography was nurtured as I grew my love for food because I love to share the food that I get to try as well as the food I cook through photos. I'm also starting to enjoy boxing. Sweating like a pig is an understatement whenever I have time to hit the gym and be tortured by my coach. 6.) Favorite subject(s)? Inspiration in taking pictures? My heart skips a beat whenever I get to take photos of glorious sunsets. I also love it when I capture reflections on the water. I can look at photos with these as subjects all day and still not get tired of it. 7.) 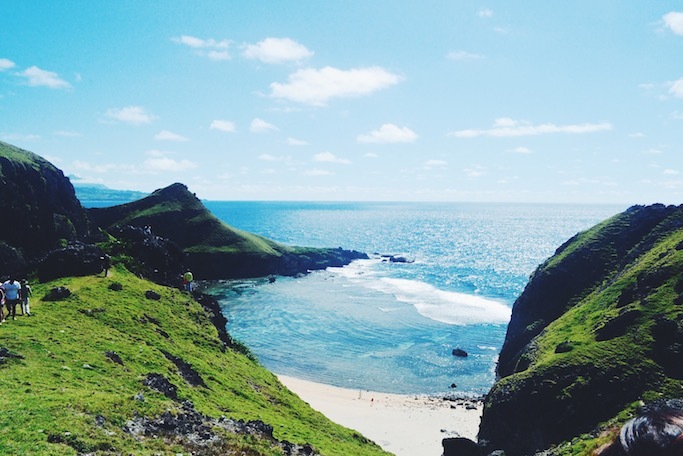 What are your dream travel destinations? a. Maldives - I want to see the natural phenomenon called "â€˜bio-luminescenceâ". c. Australia - I want to see the pink lake from Esperance. 8. Tips for budding photographers? Just keep on taking photos. Study techniques and apply them. Find inspiration online and don't be scared to ask how they achieved those photos. 9. How did you learn about AirAsia's Travel Photographer Contest? Tell us how and why you joined, how you selected which photos to send, how/where you got the call that you are part of the finalists, etc. When I saw a friend's post about AATP2016, I still took a few moments to think if I have what it takes to join. But what am I to lose? So there, I joined. I think I was just looking for an affirmation that I was doing a good job. That's why when I received the call that I was one of the 20 finalists, I was shocked, happy, and excited all at the same time. It’s my first time joining a contest like this and I couldn't believe that I was chosen as a finalist. With that, getting to the top 6 was just surreal. I was giddy for days just with that thought. I guess every photographer has their so-called favorite shots and those are the ones I submitted as entries. Whenever I look at those photos, I just feel happy. 10. What are your preparations for your Shanghai challenge? I'm quite scared for the Shanghai challenge as I don't know what to expect but I'll just enjoy it. Right now, I'm just reading about shanghai and I keep on looking for inspiration. With the right attitude and his unwavering passion, I am sure Dave will go a looong way! Good luck and I'm praying for you on the final leg of this competition!